Clemencia is a business attorney with substantial experience in employment law, business transactions and banking law. Clemencia's employment law practice includes preventative counseling and training and drafting employment handbooks, policies and executive employment agreements. She also represents employers in disputes with the Equal Employment Opportunity Commission, Human Rights Commission, Employment Security Department, Department of Labor & Industries and other state and federal agencies. Clemencia’s business and banking practice includes drafting and negotiating the purchase and sale of businesses and real property, and assisting credit unions, national and community banks and other lenders with all aspects of banking finance and loan documentation. Prior to co-founding Ledger Square Law, Clemencia was a partner with Eisenhower & Carlson, PLLC. Clemencia is a business attorney whose practice focuses on business transactions, employment law and banking law. Her employment law practice includes preventive counseling and training, and drafting employment handbooks, policies, and executive employment agreements. Clemencia also represents employers in disputes with the Equal Employment Opportunity Commission, Human Rights Commission, Employment Security Department, Department of Labor and Industries and other state and federal agencies. Her business and banking practice includes drafting and negotiating the purchase and sale of businesses and real property, and assisting credit unions, national and community banks and other lenders with all aspects of banking, finance and loan documentation. 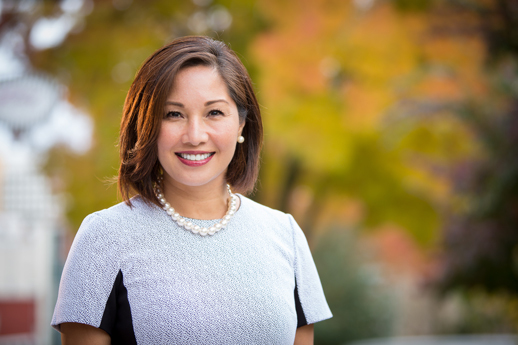 Prior to practicing law, Clemencia was an Emmy Award-winning news reporter and producer for KIRO TV in Seattle. Clemencia is admitted to practice in all Washington State Courts, as well as U.S. District Courts for the Western and Eastern Districts of Washington. Prior to practicing law, Clemencia was an Emmy Award winning news reporter and producer for KIRO TV in Seattle, WA.